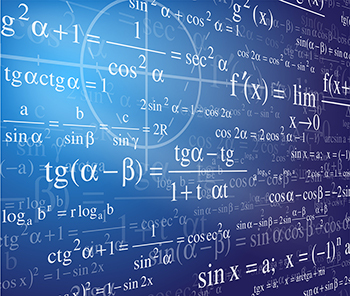 In order to create semantically accurate math equations that are accessible to all, check out MathML, the markup language that provides semantic understanding and proper syntax to assistive technologies like screen readers. Why Not Use an Image With Alt Text? The Connexions Guide to MathML. Previous PostACCESSIBLE CSS: Strong vs Font-Weight – Which to Use?